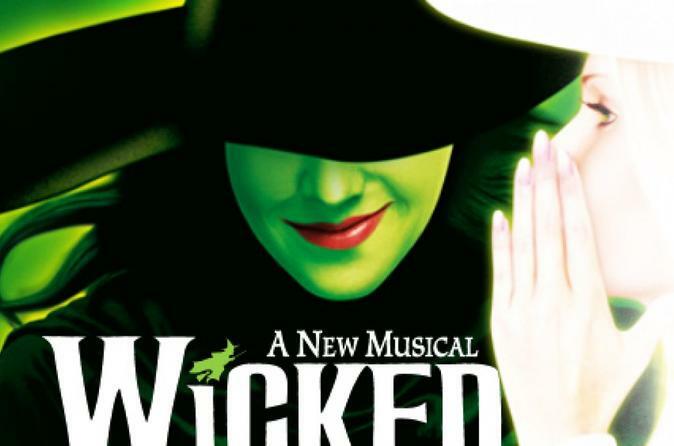 Fall under the spell of Wicked the Musical when you visit London with a ticket to the award-winning show at the Apollo Victoria Theatre. The captivating musical retells the story of ‘The Wonderful Wizard of Oz’ with the unlikely friendship between two witches, memorable songs, and mesmerizing stagecraft. Your Wicked package includes a 2-course meal and complimentary glass of wine or beer at Cafe Rouge at Victoria Station in London, which is easily accessible by public transportation and just steps away from the Apollo Victoria Theatre.